Signing up for Driver Education classes can be a bit daunting for teen drivers and their concerned parents. Most don’t know where to start. To make the process easier, the experts at Drive Smart Georgia answer the most frequently asked questions about Driver Education classes. Joshua’s Law requires that all 16-year-olds must take approved 30-hour Driver Education classes or wait until the age of 17 to get a license. Since its passage in 2005, Joshua’s Law saves approximately 15,000 young lives every year. If your teenager wants to get a driver’s license at the age of 16, he or she must take the required Driver Education classes. 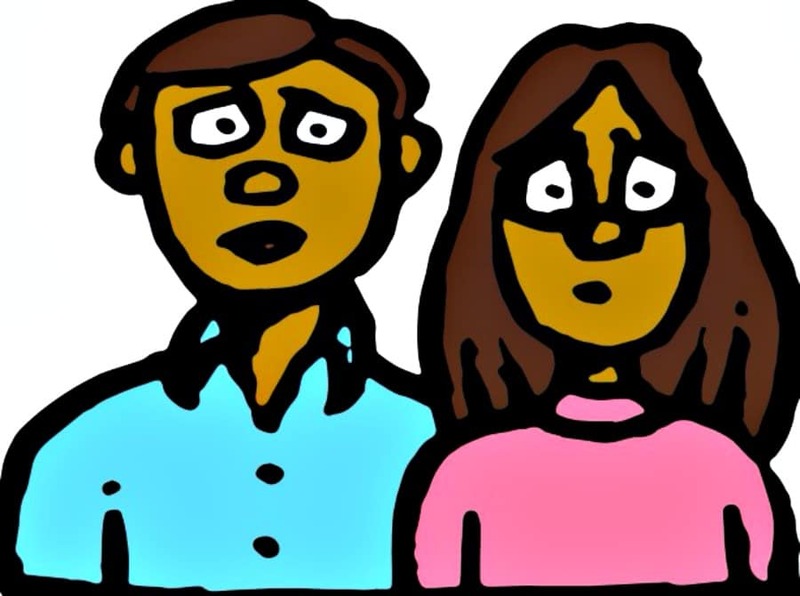 While your teenager may be more than ready to drive, concerned parents are often very nervous and anxious. That’s completely natural! You remember when you taught your child how to ride a bicycle. Now, your baby is ready to get behind the wheel of a moving automobile. Yes, it’s scary, but you got this! The first step is to pick the best driving school for your teen driver. Be forewarned. Not all driving schools are alike. In fact, most are very different. It’s important to do your homework. Learning how to drive is a serious issue. So, it’s very important to pick the best driving school in Atlanta for your new and inexperienced teen driver. Finding the right driving school can be a bit confusing. Yes, all schools will meet Joshua’s Law requirements. Most will offer both a classroom session and driving lessons. That’s why it’s important to dig deeper, dear parents. What you see is not always what you get. So, go ahead and jump in. Start your research. Read online reviews. Tour the facilities. Ask questions. Check out this article for more tips to pick the best driving school for your new driver. Take a deep breath – it will be OK! Be a good role model. Your new driver will watch everything you do behind-the-wheel. If you don’t want them to text and drive – don’t do it yourself. If you don’t want your child to speed, drive the speed limit or under. Obey all traffic laws because your child is learning from you. If you normally speed up to get through the yellow light, consider stopping at it instead. 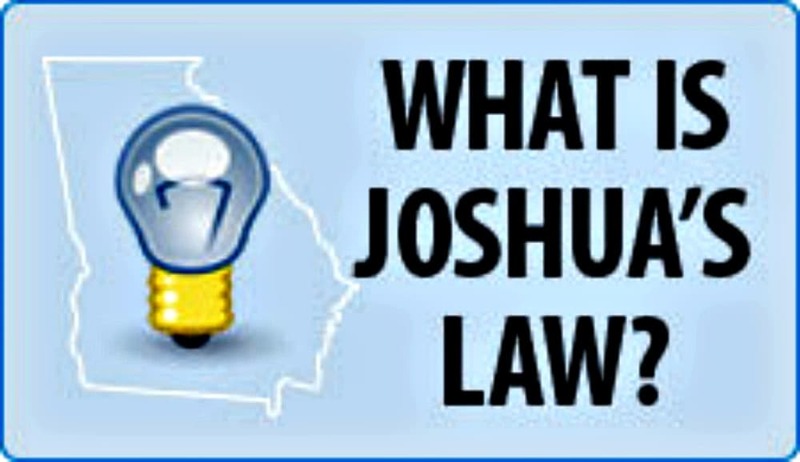 Read up on Joshua’s Law to learn what’s required to obtain a license in Georgia. Talk to your child about what he is learning in Driver’s Ed class. Check out these teen driver resources: Toyota Teen Drive 365, AAA Keys 2 Drive. Book in-car lessons early – especially during the busy summer months. Don’t wait until the end of July or the beginning of August because all drive times book up quickly before the start of school. Take another deep breath and look forward to the end of your taxi cab duties. When it’s time to take Driver Education classes, teens are usually excited about getting that coveted Georgia driver’s license. However, they’re also probably a bit worried about driving a car on Atlanta’s busy roads and highways. Don’t worry – that’s completely natural too! 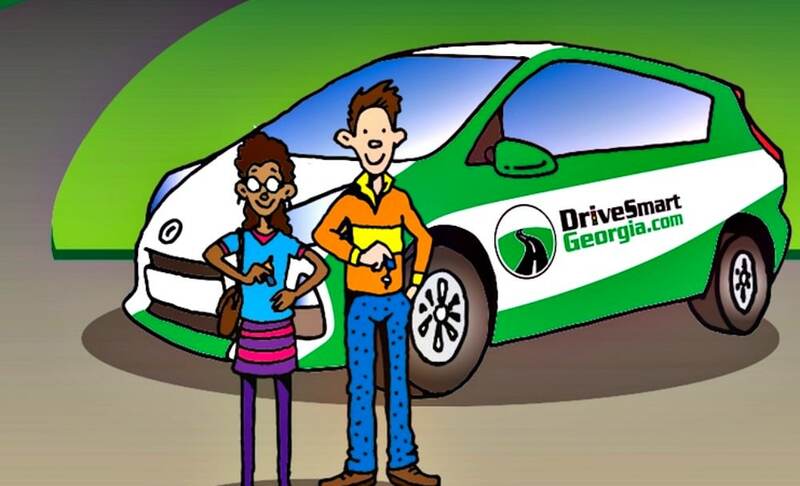 The first step to get a driver’s license license is to sign up for Driver education classes at Drive Smart Georgia. We offer weekend classes during the school year, during all school breaks, and in the summer. 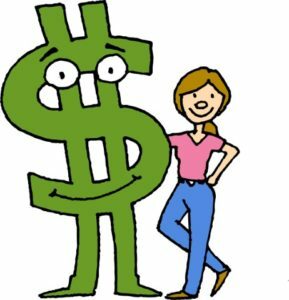 We also offer money-saving discounts, so be sure to check our website frequently. 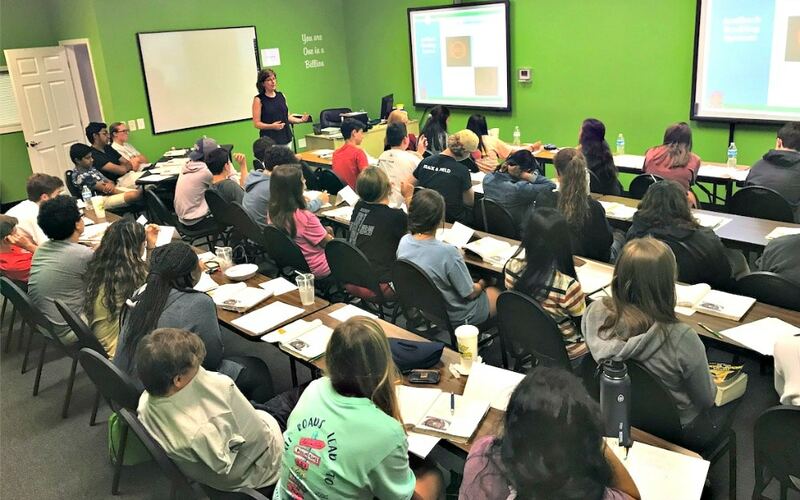 So, what can teen drivers expect when they take Driver Education classes at Drive Smart Georgia? They can expect to be engaged with hands-on activities, games and so much more. Because we focus on teen drivers, we know it’s important to deliver a high-energy program, which we do. Q: What do students need to bring to Driver Education classes? A. 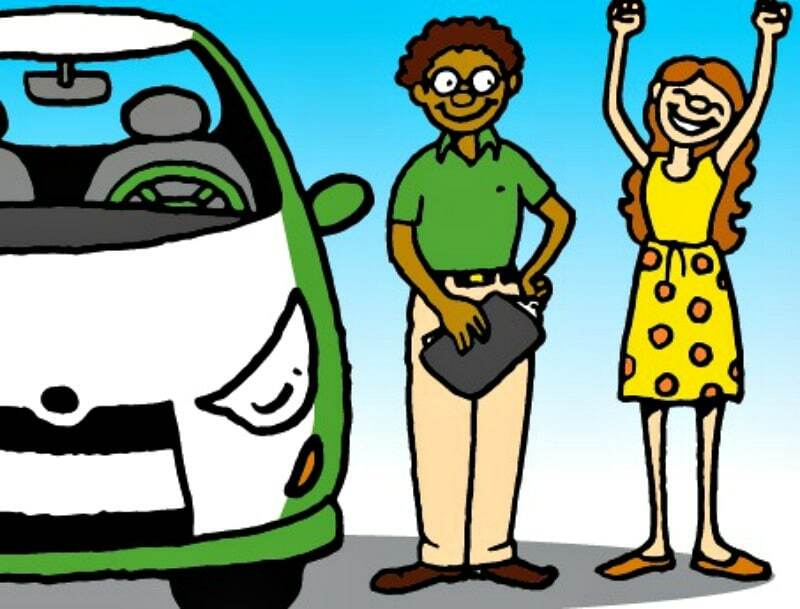 When students come to Drivers Ed class for the first time, they need to bring their permit (if they have one) and a positive attitude. All course materials are provided at Drive Smart Georgia. Students should dress for outdoor activities. Q: When should students arrive for Driver Education classes? A. Students should arrive no sooner than 20 minutes and no later than 10 minutes before class start time. All classes begin ON TIME. So, parents should plan to arrive 10 minutes before class dismissal to pick up students on time. Q: Will students get to drive before Driver Education classes? A: Drive Smart Georgia prefers to do the actual in-car lessons after students have gained a solid foundation of knowledge in a classroom setting. However, based on driving experience, some students drive prior to the class. Q: Can a student miss one day of Driver Education classes? A. NO. However, if a student gets sick or there is a death in the family, of course we would make exceptions for a make-up class. Just remember; there is no guarantee there will be an opening for a make-up class for a few weeks. Q: When should parents or students schedule In-Car Driving Lessons? A: We prefer that our Drivers Ed graduates get in at least 20 hours of driving experience before starting in-car lessons. All in-car lessons must be completed within six months of completion of the 30-hour classroom section. Q: What are On-Site Road Tests? A: The Dept. of Driver Services (DDS) allows driving schools to become certified as Third Party Test Facilities. This means that Drive Smart Georgia students can take their actual road test examination at any of our three locations. Q: Can anyone take a Road Test at Drive Smart Georgia? A: No. Only students who complete the 30-hour Drivers Ed classroom program AND at least six hours of in-car lessons are eligible to take their road test at Drive Smart Georgia.